It has become pretty common at band alumni weddings to have some type of band performance during the reception. 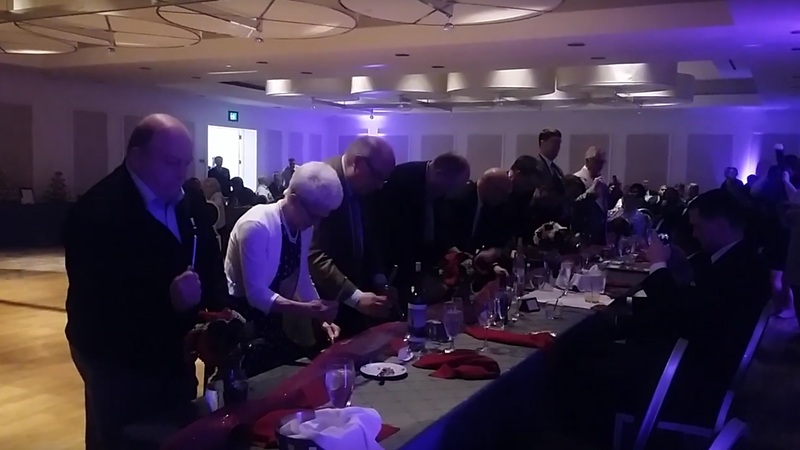 Just a few weeks ago at a wedding alumni from the Michigan State Spartan Marching Band drum line teamed up and took over the head table to play a cadence set. You will notice that these alums graduated quite a while ago and to see them perform so well together is what really makes this special. NO matter how old you are your band chops never truly leave you. Watch and enjoy this special moment!